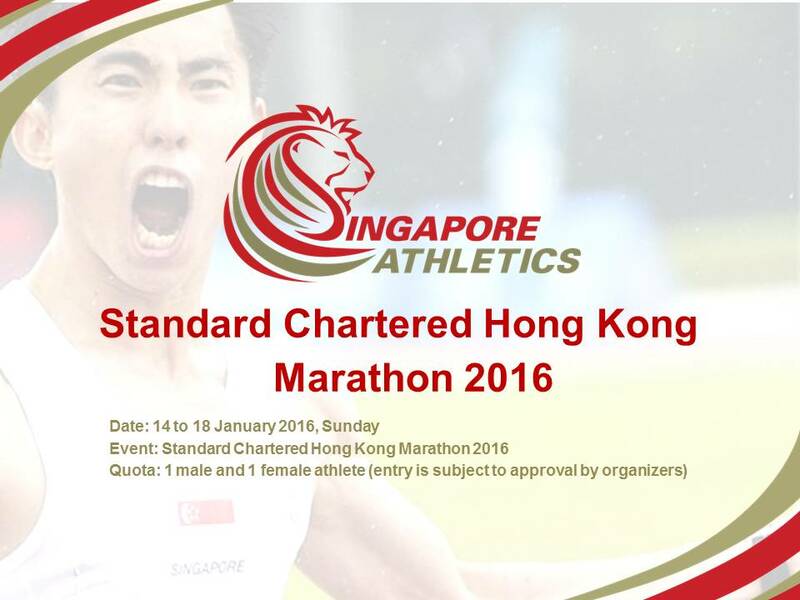 Standard Chartered Hongkong will be hosting a Marathon Challenge in Causeway Bay, Hong Kong from 14th January to 18th January 2015. Both Men and Women athletes are welcomed to register your interest! Please indicate your interest through email by 6pm on 28 Oct 2015 to SAA. or by using this online form below.